The future of modern eye surgery...The perfect combination of trendsetting comfort and supreme quality surgical tables and chairs for physicians and patients with just the right feeling for quality and magnificent comfort. Countless neurosurgeries worldwide are performed on surgical microscopes from ZEISS – and for good reason. 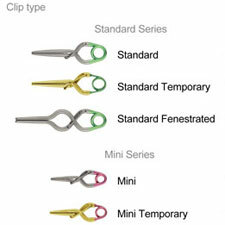 They are designed to suit the high demands of neurosurgery. Neuro-Tec. Inc. 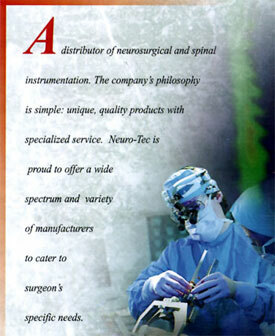 Founded March 1992...Since it's inception, Neuro-Tec has focused in the arenas of Neurosurgical Instrumentation. By concentrating upon the needs of these specific specialties, we have built our representation to include the premier manufacturers of the industry. With the addition of Carl Zeiss Microscopes in October 2000, Neuro-Tec undertook the added responsibility of answering the surgical needs of the Ophthalmology, Plastic/Reconstructive and the ENT market place. Neuro-Tec's continued success has been driven by the ongoing support from the hospitals and surgeons we have had the pleasure of servicing. Furthermore, Neuro-Tec has been fortunate to have a talented group of service minded individuals representing our company. Without the on-going commitments from these individuals, we would not have enjoyed the thriving growth that we have maintained. With the recent additions of sales representatives, product specialists, newly created management positions and our new office facility, Neuro-Tec is in perfect position to remain on the leading edge of our industry and continue the double-digit growth we have enjoyed in nearly every one of our past 25 years. It is our hope and intention to provide to you, our most important asset, the service and assistance that you deserve in meeting your surgical equipment requirements. To this end we will commit all of our available resources to your needs. Neuro-Tec. Inc. 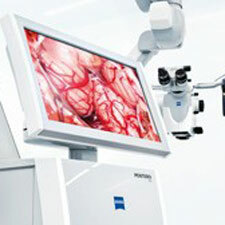 Founded March 1992...Since it's inception, Neuro-Tec primary focus is in the arenas of Neurosurgical Instrumentation.